I am a social designer working with universities, schools, government agencies, institutes and foundations to 1. make visible social processes, and 2. make tangible near future possibilities (prototyping the emerging future). My work respond to pressing needs of the 21st century, including education & learning, migration, and international development. Mindsets & BehaviorIn social change, I am particularly interested in the subtle dimensions of what it means to change mindsets, values, cultures and behavior. I pursue these interests in the context of transdisciplinary action research efforts within social systems. I acknowledge that social systems have behaviors of their own, and change is an inevitable and ongoing process. Hence, taking notice of the invisible dimensions of what we create together is essential for enabling healthier futures to come forth. My overall purpose: to help changemakers, educators, entrepreneurs, and practice-based researchers to bring design to processes of social transformation. 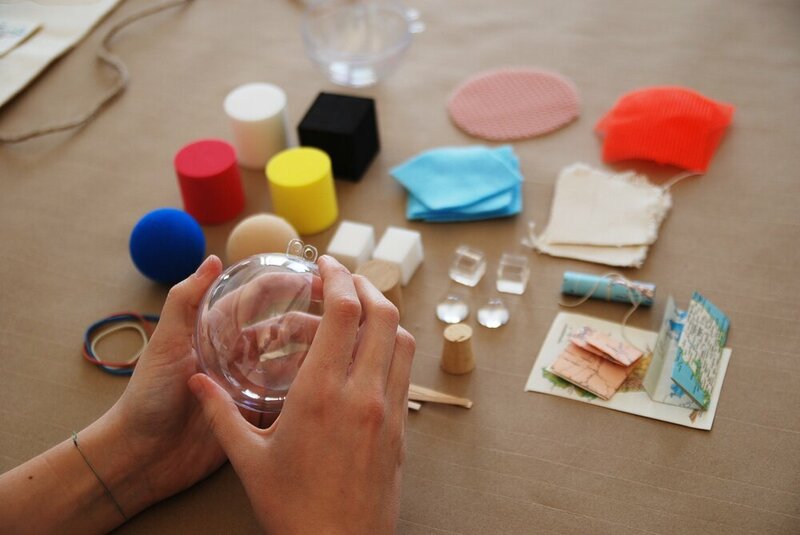 Designing activities, artifacts, tools, and spaces that foster personal and societal growth.